Boxing is the real sport, a sport for men. You not only have to be tough, but also mentally strong to last in the ring. When there is dedication and commitment, anyone can become a champion of the ring. 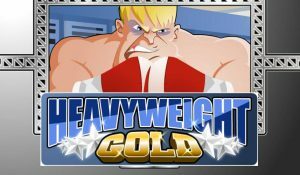 For people who want to mimic Rocky Balboa and knock some of their opponents out, Heavyweight Gold slot is the right game. Rival Gaming adds another addition to its large variety of video slots with the introduction of Heavyweight slot. The game has a total of 5 reels and 20 pay lines, with strong boxing graphics, animations and sound effects, justifying the theme completely. For all the boxers out there, there are familiar boxing ring sounds present in the game. Not to forget, this is a 3D game, which supports a rather unique theme. The maximum number of coins that can be won in the jackpot by any player is 1,000. In order to win the jackpot, the player has to bet maximum per spin. The number of bonus games that can be found in this particular slot is more than impressive. 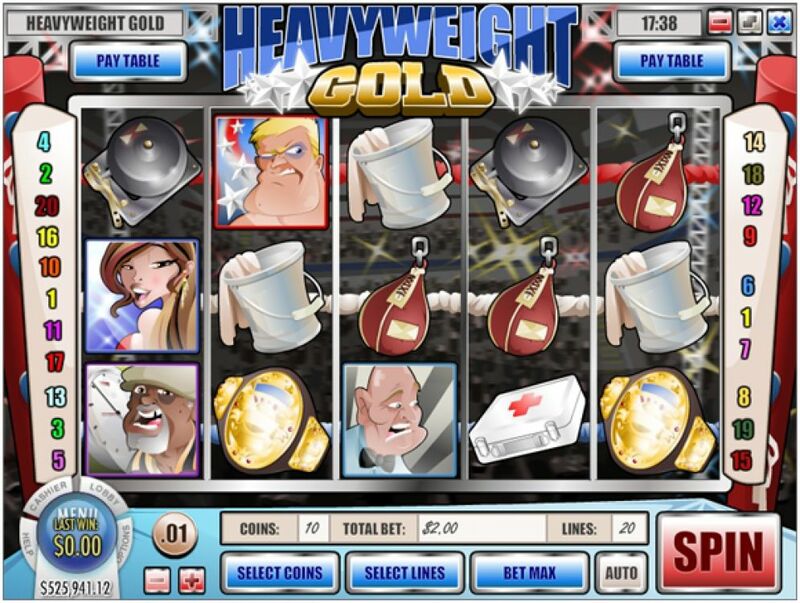 The various symbols that can be seen in the video slot include, a bucket, the bell, a medical kit for emergencies, dumbbell, a boxing bag, the championship belt, a referee and the coach. For all the amateur players looking to go all out in the first round, don’t get your gloves out so quickly. The coin denomination has to be set first, before the bell rings. The value of the coin for the bet ranges from 0.1 to 0.25. A maximum bet of 10 coins can be placed per line. 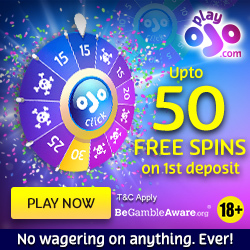 Hence, the minimum amount for the bet is 0.20 and the maximum amount for the bet per spin is 50. The game can suit the needs of all the players across various categories. All the newcomers are suggested to start with 0.2 per spin and go up to a maximum of 0.75 across 3 lines. This is one of the most impressive features of the game, with a chance to win big. How to enter this round? It’s fairly simple, land 3,4 or 5 opponent symbols. When this particular round is activated, the player will see two options appear in front of him, which are ‘Attack’ and ‘Defend’. 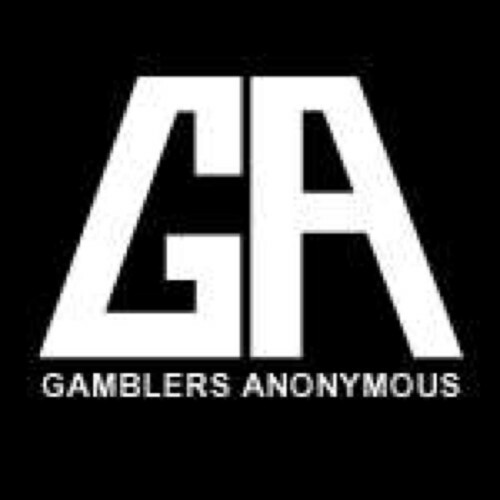 All you have to do is knock your opponent out, in order to win a substantial payout. One of the best things about this round is that, the players can listen to ‘Eye of the Tiger’ playing subtly in the background. The first opponent in the round is relatively easy to beat, with the name of Melvin Meyerstein. The next round of opponents are tough as professional boxers out in the ring, with one resembling Mr T from the A team and the other resembling the Hulk. If you manage to knock these two out, then all the wealth is yours. The scatter symbol in the game which is the hot lady unlocks the free spins with a 3x multiplier. Once activated, you’ll see two women on the screen, present on either side. The one on the left shows the amount that the player has won and the one on the right indicates the number of free spins left. Overall, it’s a superb boxing themed game for all the aspiring and professional boxers out there, who would like to make money. The only drawback would be the payouts during the main game. But nonetheless, the bonus features give plenty of opportunities to make good amount of money. The game has all the motivation you need, after all, it all comes down to proving yourself in the ring.